Greenery is the pop of color I think many of us need as we enter the New Year. Lets welcome Greenery, Pantone's Color of the Year for 2017! 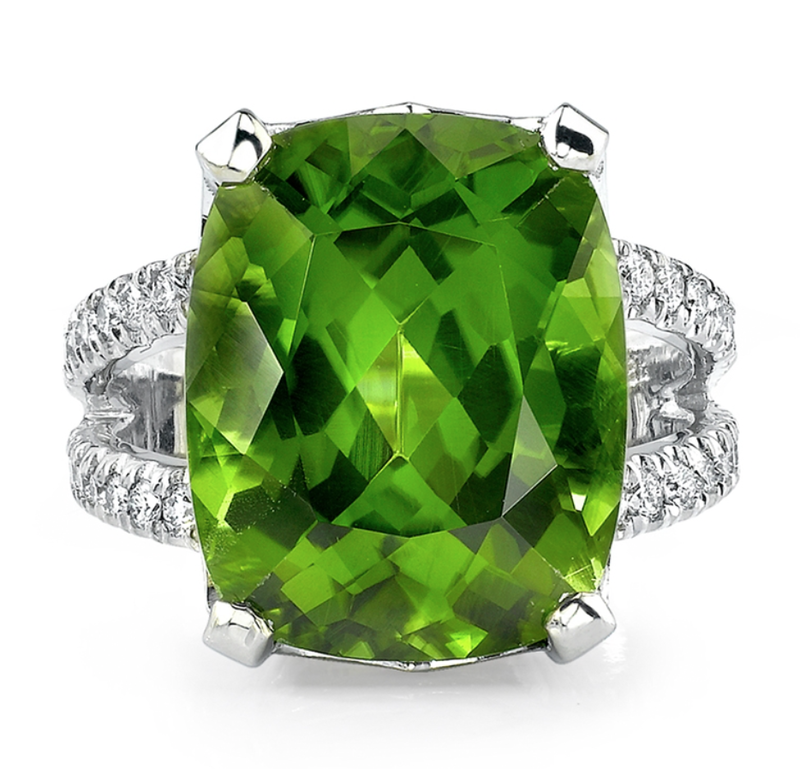 Greenery is meant to inspire new beginnings and Austin Private Jeweler is excited to revive, restore, and renew nature's color through jewelry design. How will you embrace the palette? Though Pantone’s 2017 Color of the Year was met with mixed emotions, you cannot deny that, after a year of muted, pastel colors, Greenery is a lively choice. Think about the fresh, zesty color of spring leaves — a yellow-green that chases away the winter blues and fills us with hope. Meet Greenery, a life-affirming shade that embodies revitalization and rejuvenation. 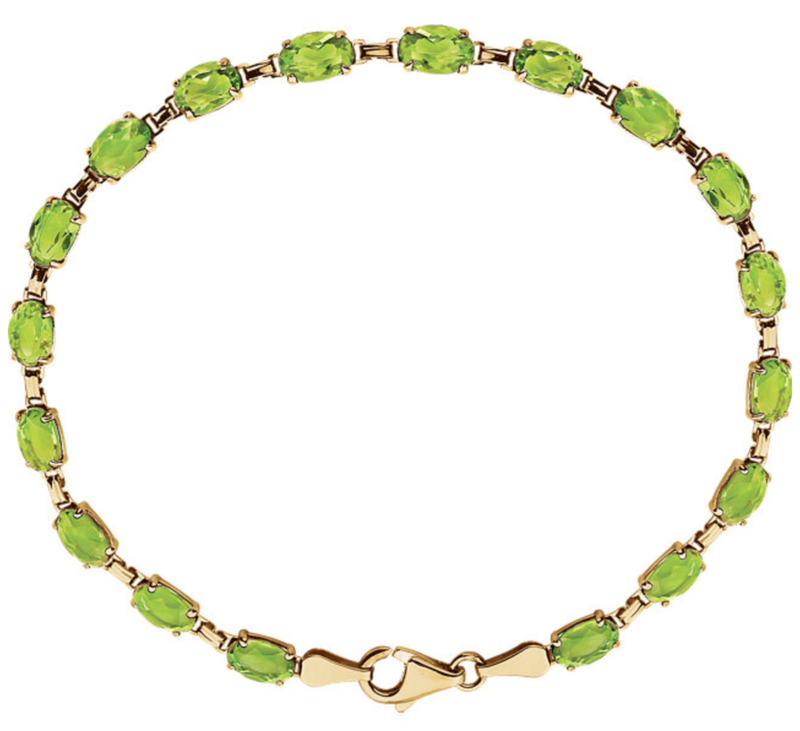 Many designers and brands already have a head start on their jewelry designs and I am looking forward to what will undoubtedly be a renaissance for Peridot in 2017. Want to see some of our favorites on all things Greenery? 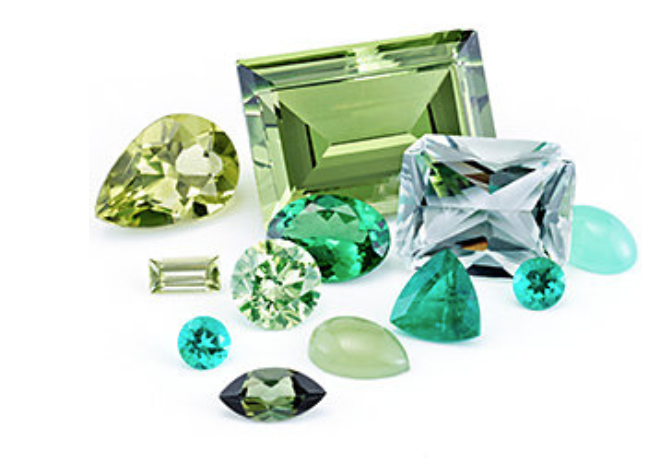 From gemstones to finished jewelry, to color pairings, Austin Private Jeweler has it covered!